We actually knew we were approved during our application/interview. But it is a totally different feeling once you got your passport back with the visa on it! (will tell you more about it and the upcoming trip soon)! So, I thought it is just perfect and rightful to celebrate - by shopping! 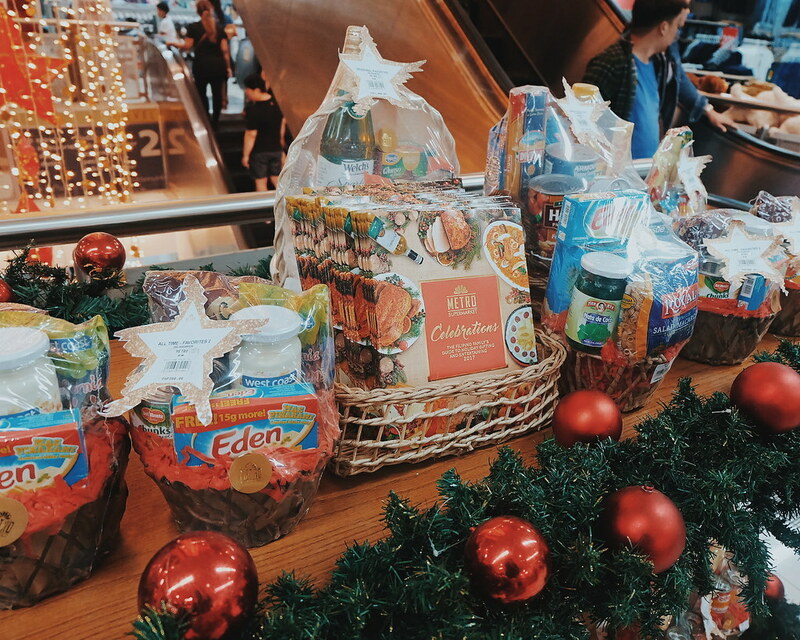 I went to my new favorite department store - Metro Department Store in Market, Market! 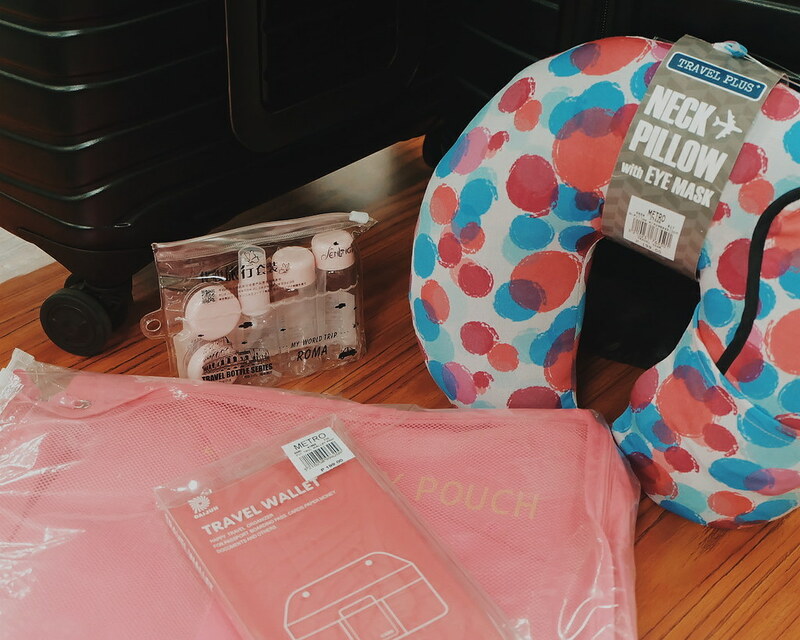 Here are some of the Travel Essentials I spotted during our quick visit. I am thinking if I should buy/shop now or wait for the One-Day Crazy Sale (?) happening on December 16, 2017. 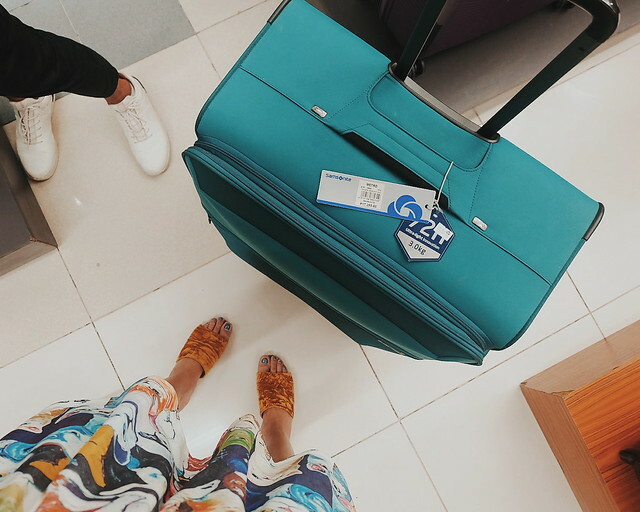 My luggage (both the small and medium sized) are with me since 2011 and they need to be replaced. 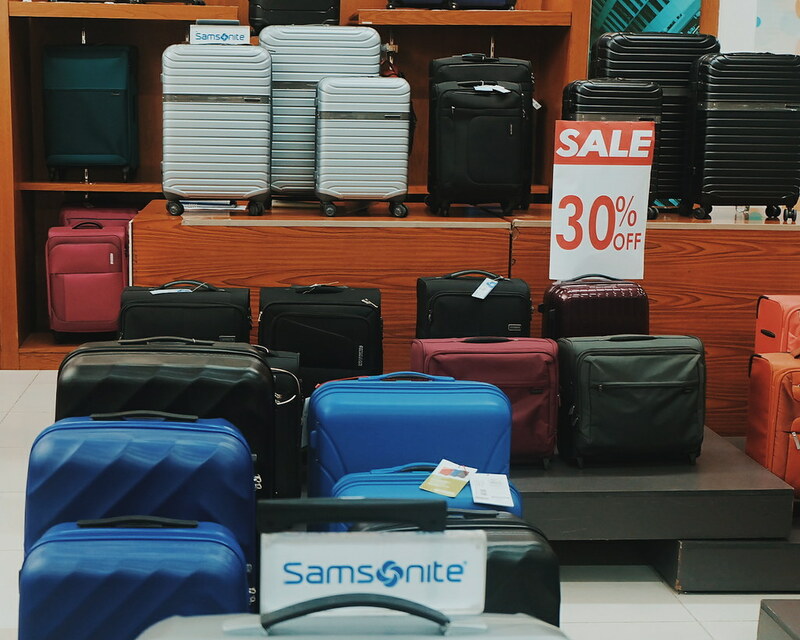 I am thinking of getting a Samsonite (if not Rimowa). Select styles on sale at 30% off! 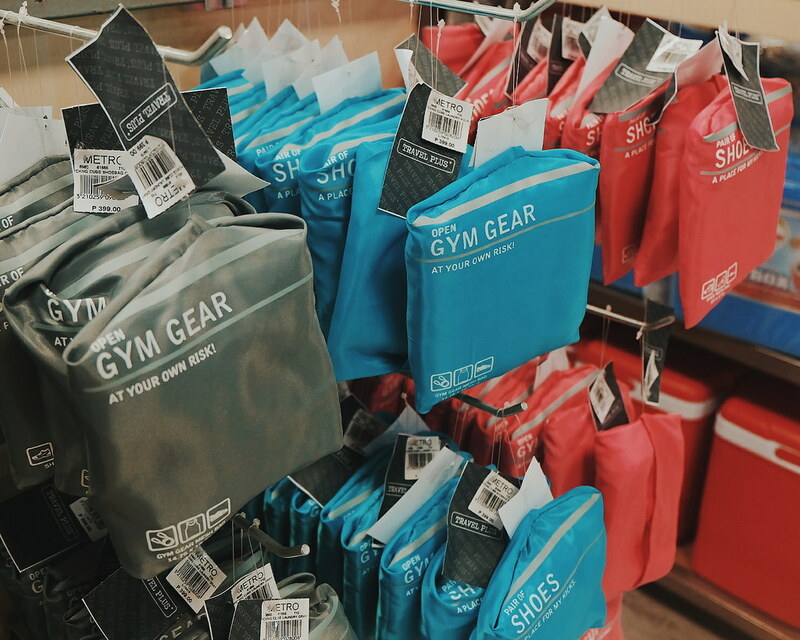 These are useful in keeping things organized in your luggage. Especially during inspection in the airport. You wouldn't want your underwear all over the table. These bottles and containers save me a lot of space when traveling! 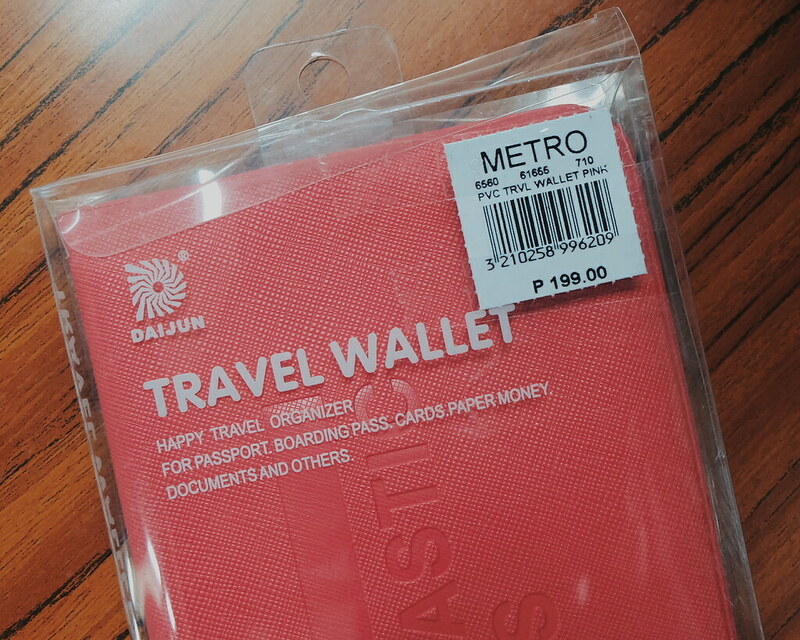 This is a super cute Travel Wallet that can fit my passport, travel docs, and boarding pass. It comes in different color but I have to pick the pink one because it is girly. 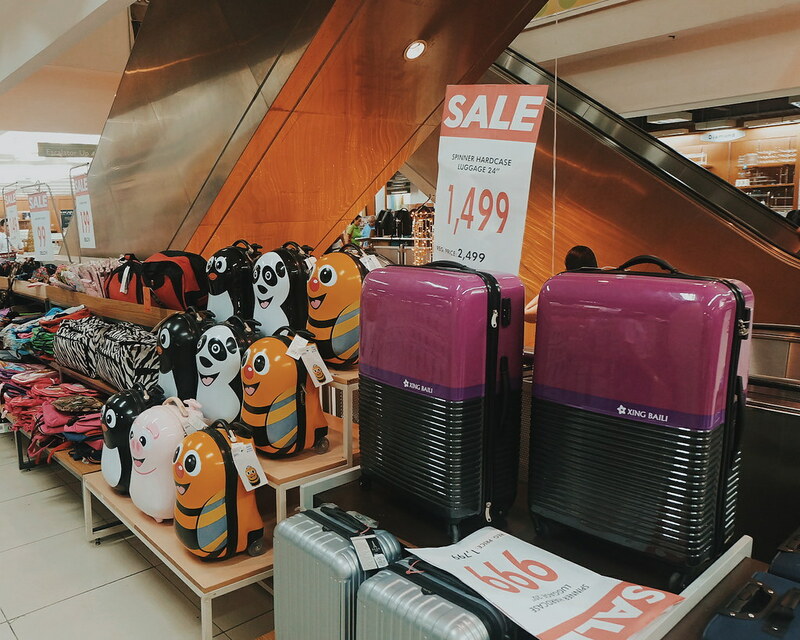 Luggage Cover for Php 299! This is a super great deal. 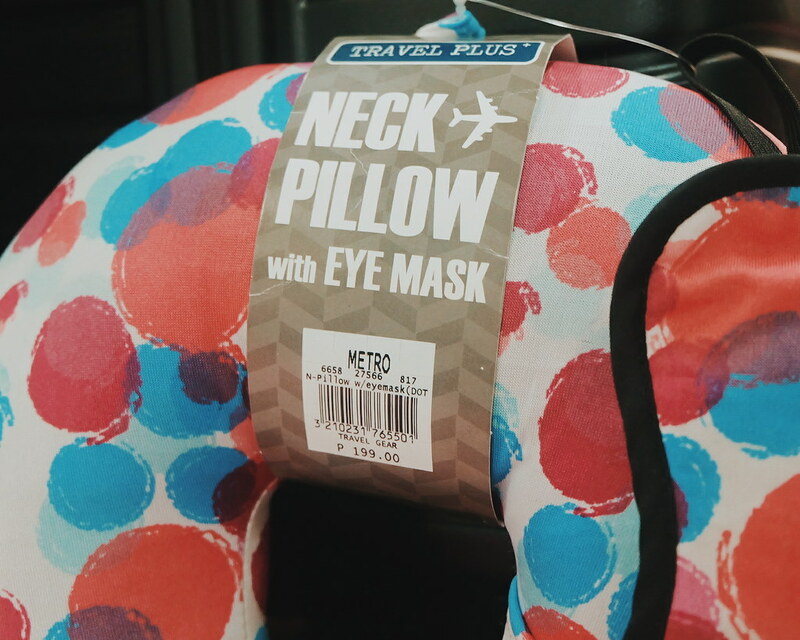 I got mine from a more expensive brand for Php 1,500! 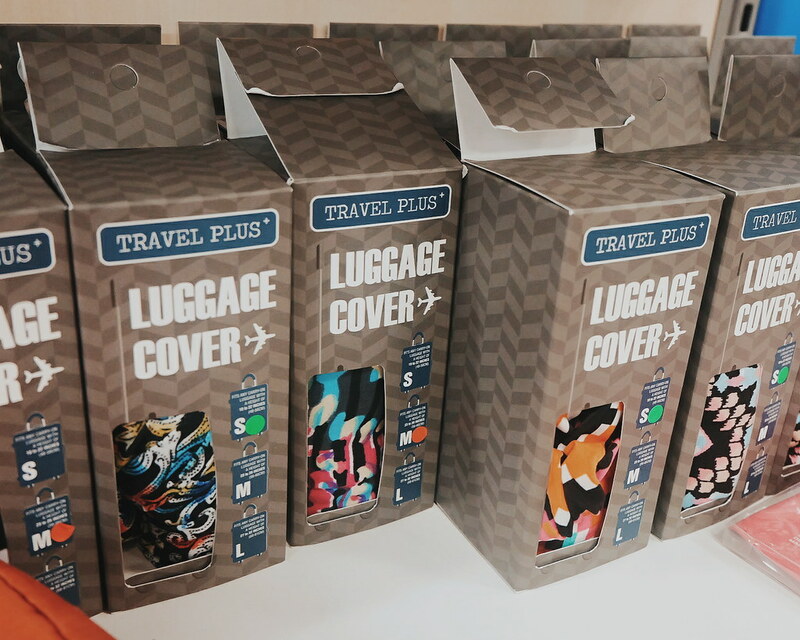 A luggage cover is nice to easily spot your luggage as every luggage would look the same (usually black!) on the carousel. 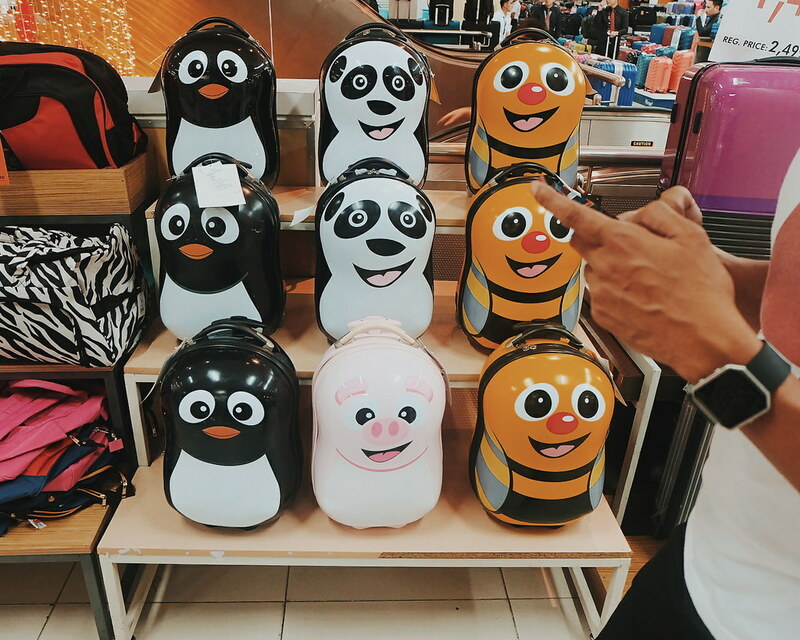 These cute backpacks are at Php 1,500! 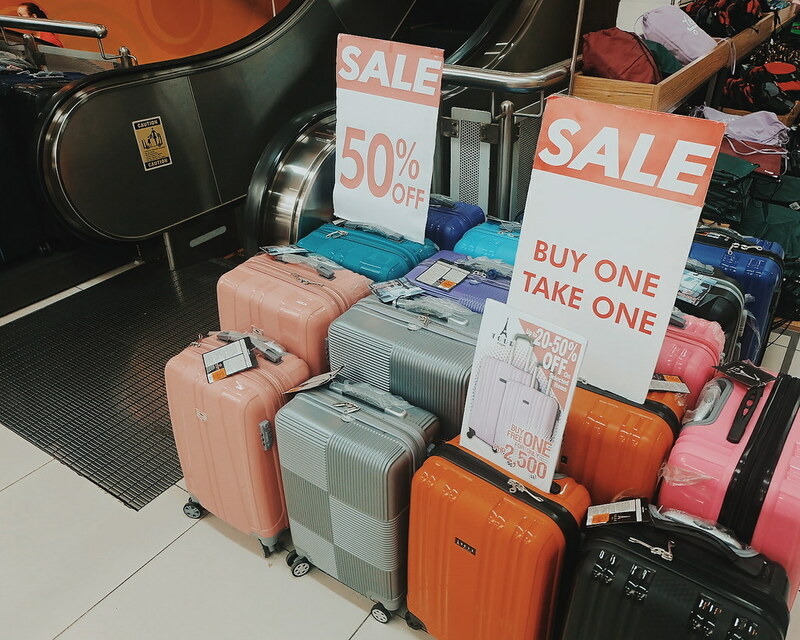 Buy One, Take One Luggage! 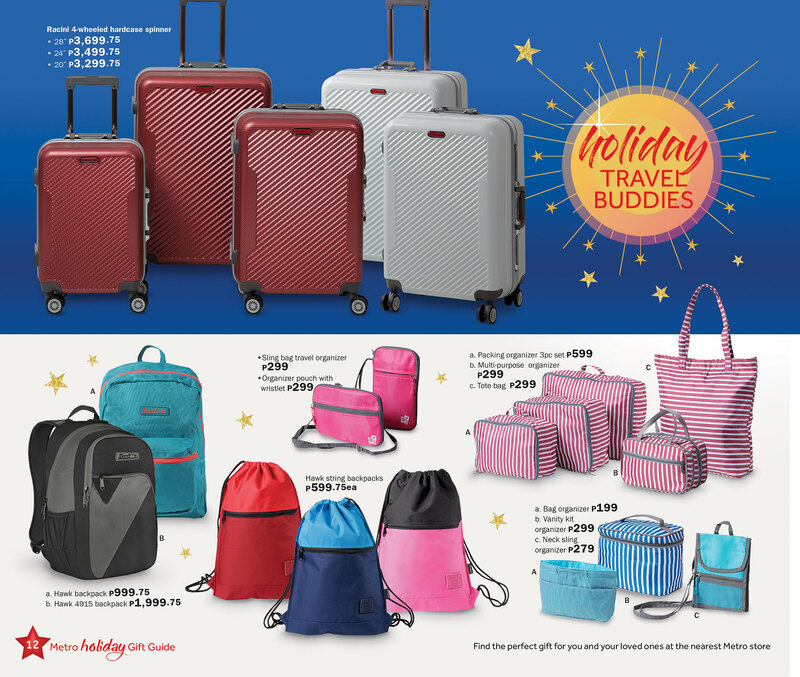 I am still torn which luggage to get because of the many good deals! 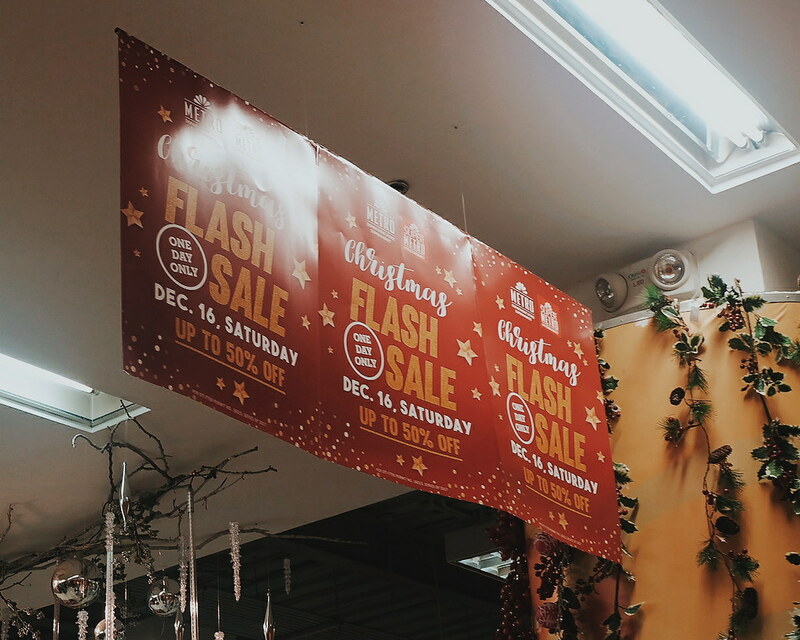 Check out https://web.facebook.com/TheMetroStores/ for more information about Metro Stores and upcoming events! Check out my Travel Stories.